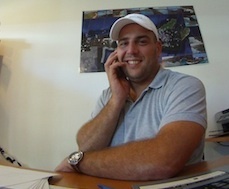 Unique property for sale in Samana at Playa el Valle. 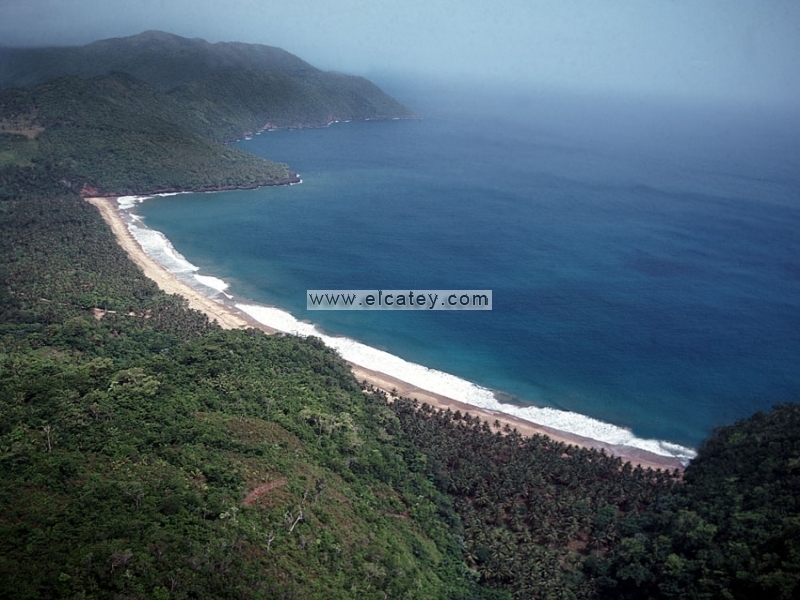 A piece of land with a private beach from around 400 meters wide. From one side enclosed by a large rock and the other side by the national parc Cabo cabron. The property goes slightly up. 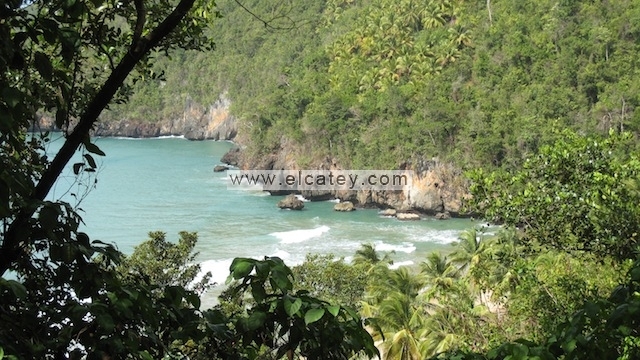 Playa el Valle is 7 km distance from Samana city. Water, access and electricity. Ask for price.